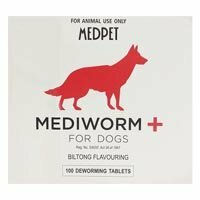 Mediworm Plus for Dogs is a broad spectrum treatment used against adult and immature stages of ascarids, hookworms, tapeworms and adult whipworms in dogs. The oral tablet has to be given periodically to ensure complete removal of the worms. Do not discontinue, even though the symptoms disappear, the worms may not have gone completely. Regular dosage for three months will help in controlling gastrointestinal worm infection due to various worms. Mediworm Plus comes in biltong flavor and is readily accepted. Mediworm Plus for Dogs will remove the common intestinal worms in dogs. The oral tablet treats and eliminates various parasitic worms including ascarids, hookworms, tapeworms and adult whipworms in dogs. 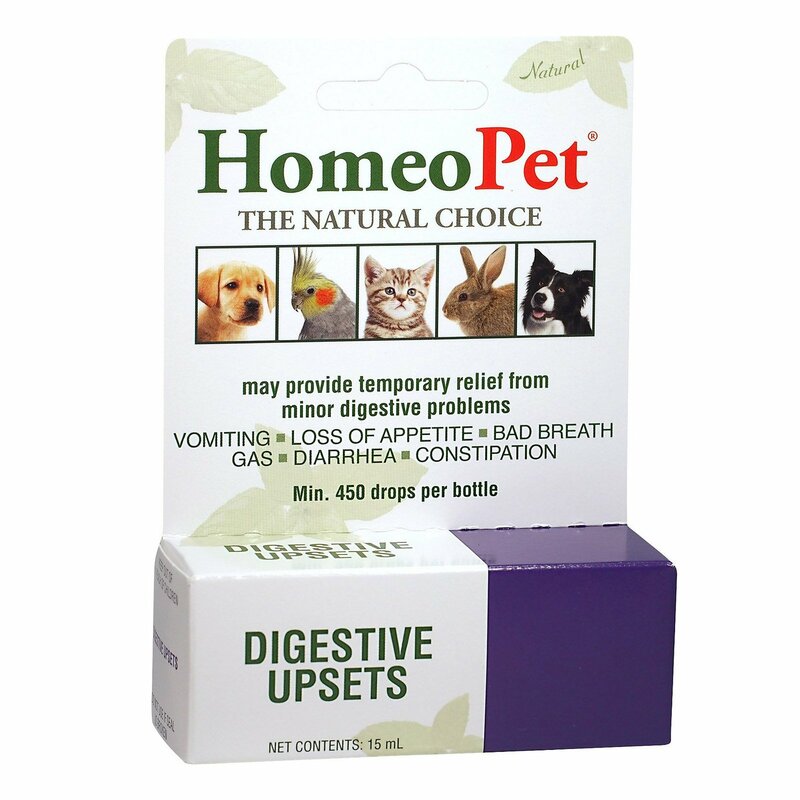 It helps in controlling harmful worm infection and protects dogs against dangerous intestinal diseases. Mediworm Plus is suitable for adult dogs, puppies and old dogs. It is also effective for greyhounds and pregnant dogs before 10 days of whelping. The biltong flavored tablet is easy to dose and affordable. 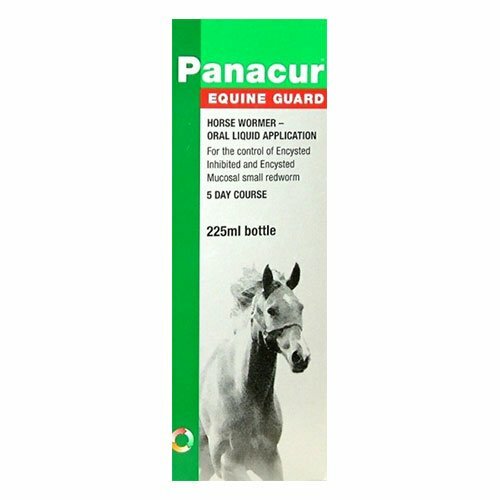 Treat every 3 months regularly to control worm infection. In case of susceptible conditions, consult a vet. Billy was detected with tapeworm presence in his stomach and the vet's medicine was not working in him and he continued to show the same symptoms for days so I researched online and came across Mediworm Plus and ordered one. Since I had given him this, his signs of pain have reduced a lot. Hope he gets fully rid of it!! 65 of 1287 found this review helpful.